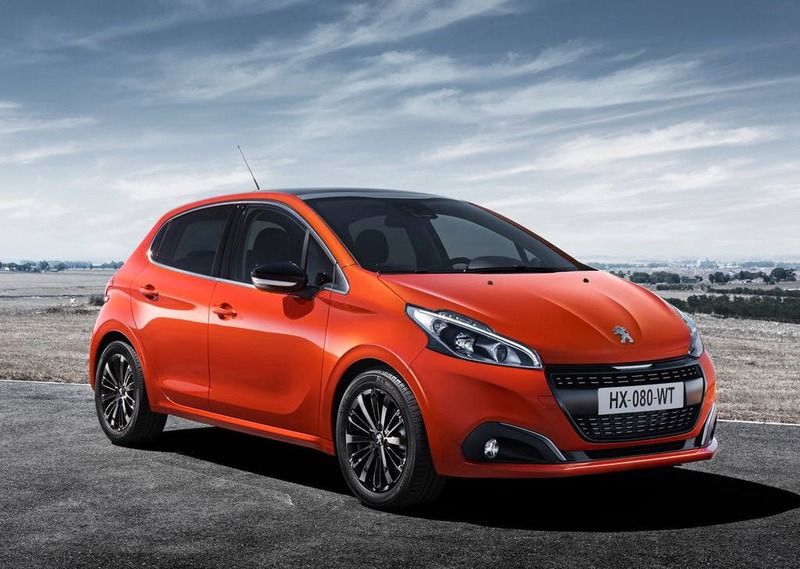 The Peugeot 208 is a modern and stylish vehicle that has been created under the effective philosophy of 'regeneration'. 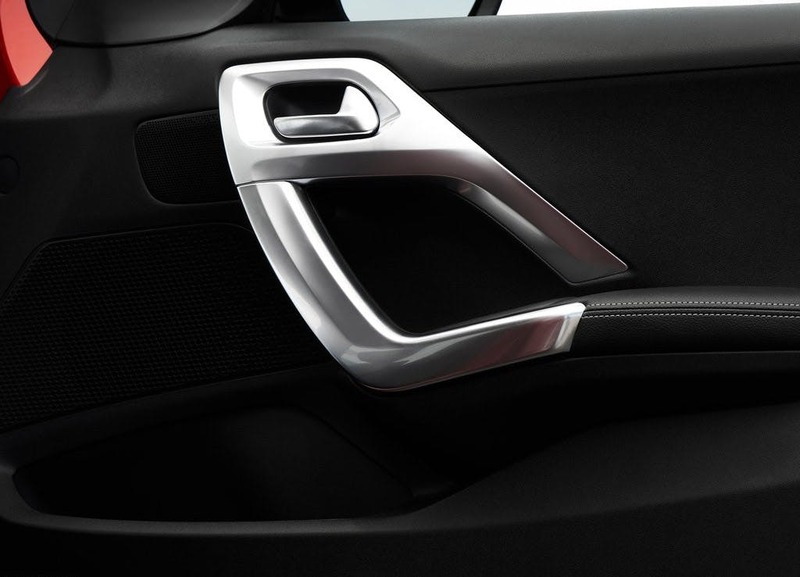 Showcasing the best in Peugeot's vehicle development, the 208 is representative of the highest level of drive handling and technological advancements the brand has to offer. 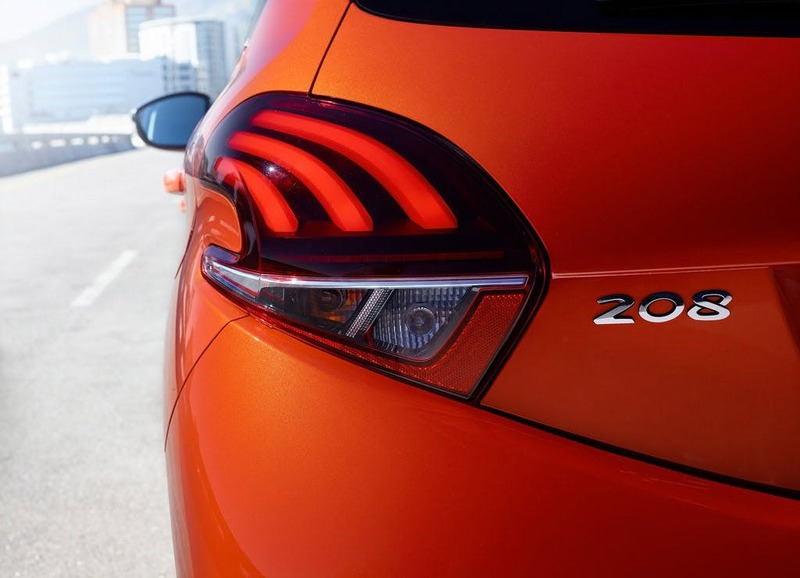 Drawing inspiration from classic models in Peugeot's brand heritage, the 208 brings an unparalleled level of drive potential to every journey. 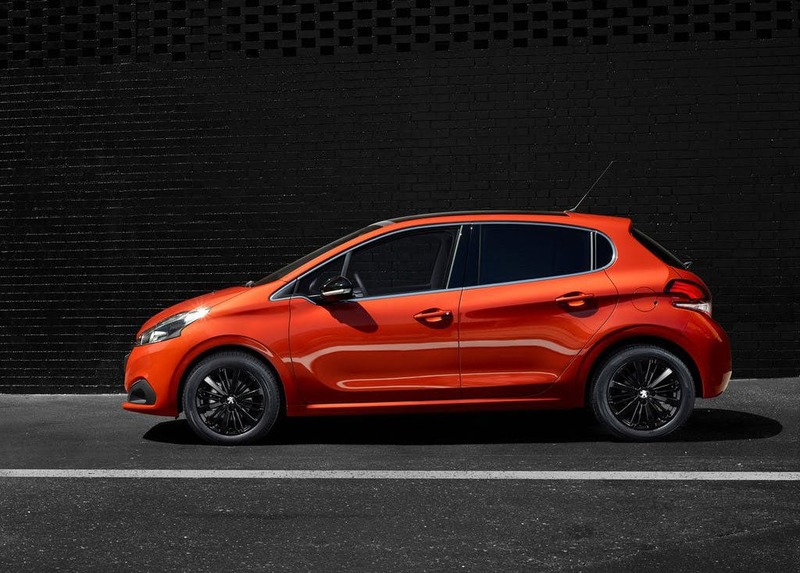 With the exterior of the 208, Peugeot has utilised new design philosophy to reinvigorate the style and visual direction of the vehicle. Every angle has been considered for its visual effect on those who view it, as has every line and curve forming the vehicle body. 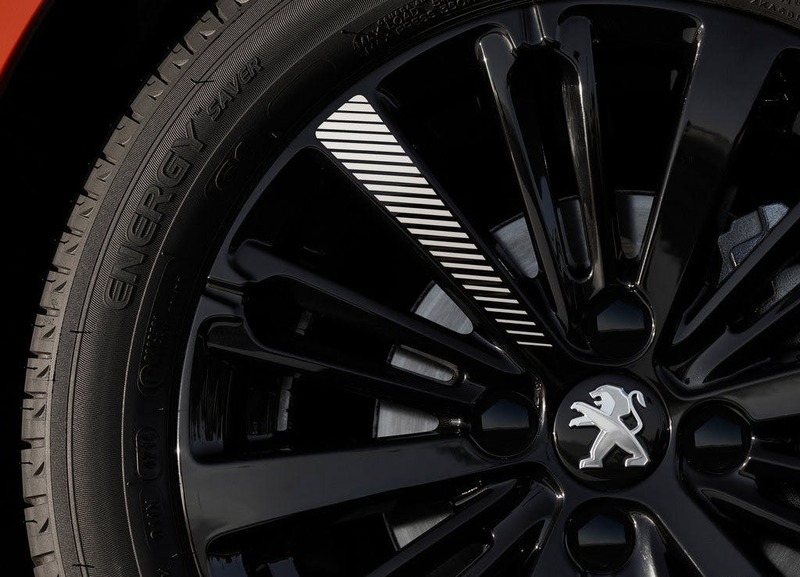 New features for the current model include highlights such as the single floating grille, sculpted wings, and distinctive headlights for increased road visibility. 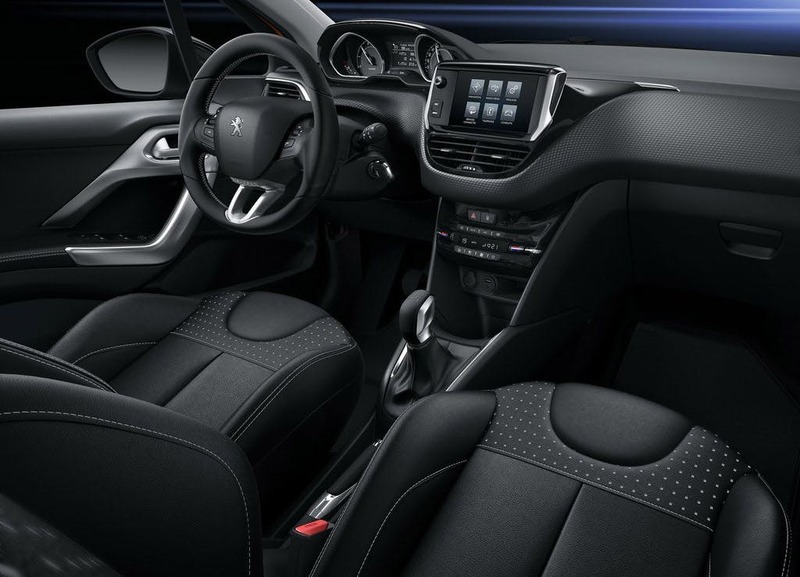 Looking inside the cabin of the 208, Peugeot has carried the sophisticated look of the exterior through to the interior, providing both driver and passengers with features that maximise comfort. 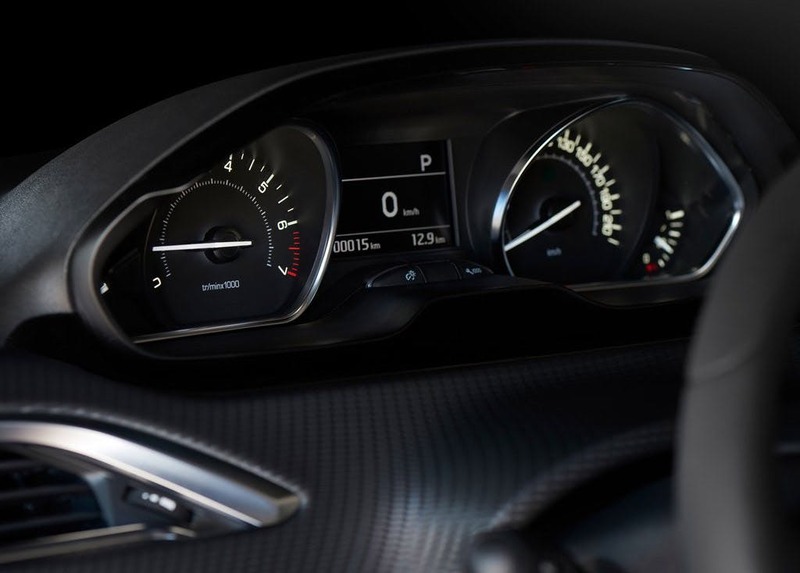 Redesigned instrument panels communicate vital drive information in a clear and concise manner, while the steering wheel has been given a new and unique compact design. 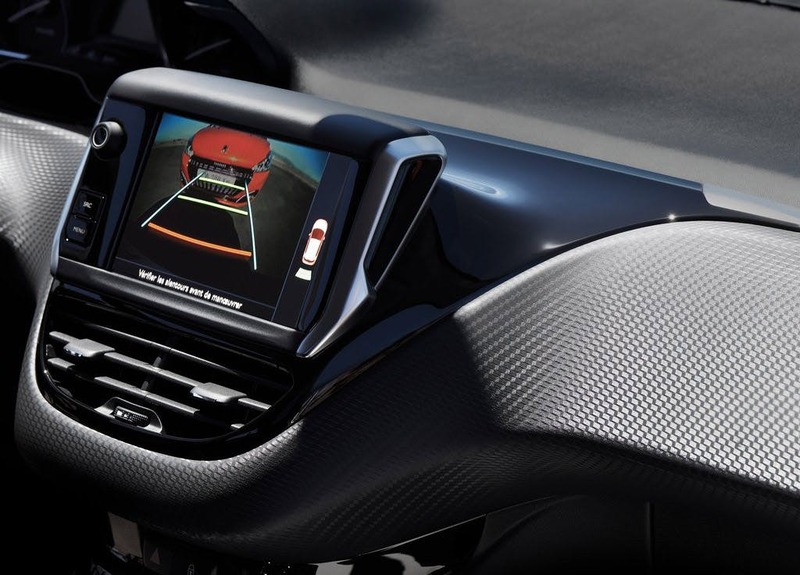 Technological features include the ambient lighting, a multifunction colour touchscreen for the onboard computer, a radio, and hands-free functionality provided by Bluetooth®. 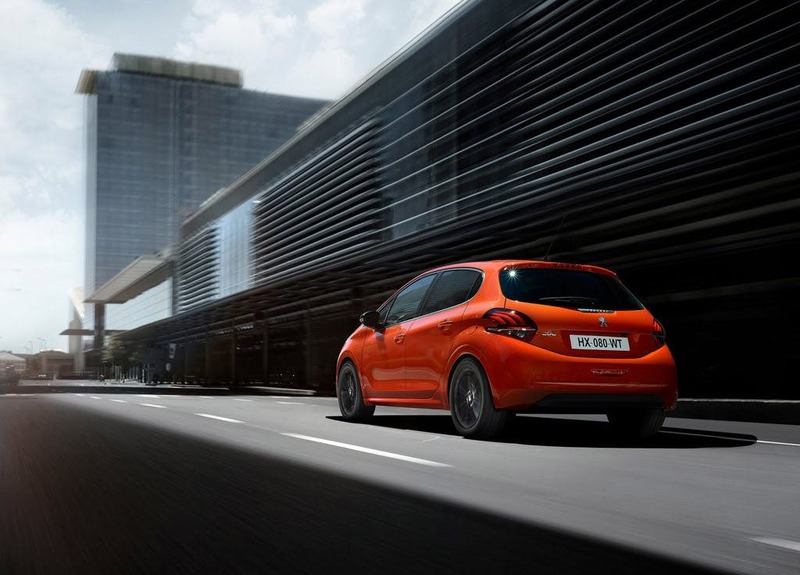 Motorists can choose between four petrol engines and three diesel engines for the 208. This abundance of engines offers buyers enough choice to suit any set of priorities. The most powerful motor, a 1.6 litre THP petrol engine with a power output of 208hp, is capable of a theoretical maximum speed of 143mph and a 0-62mph acceleration time of 6.5 seconds, whilst the exceptionally frugal 1.4 litre e-HDi diesel gives you fuel consumption of 83.1mpg, and CO2 emissions of 87g/km. And between these two extremes, there is a wealth of other choices to suit your purposes. 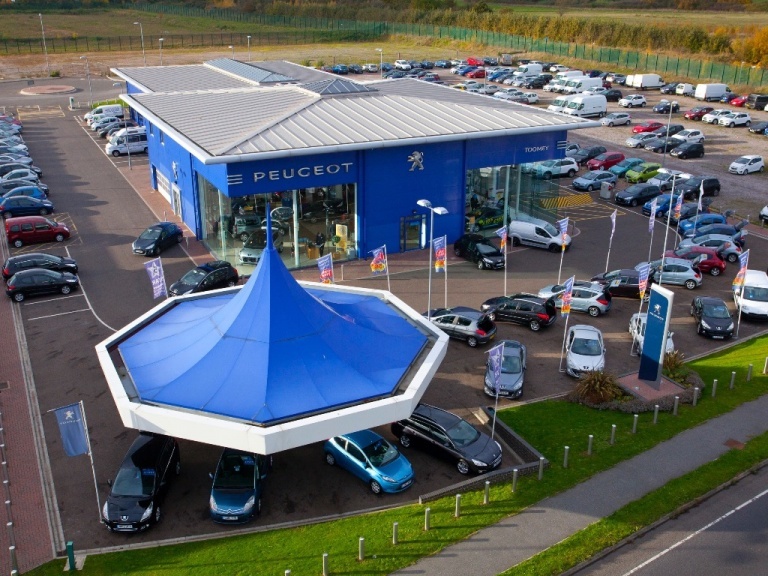 Toomey Motor Group Peugeot is dedicated to bringing a wide range of Peugeot vehicles to the Essex area from our Southend showroom, local to Brentwood, Chelmsford and Colchester. 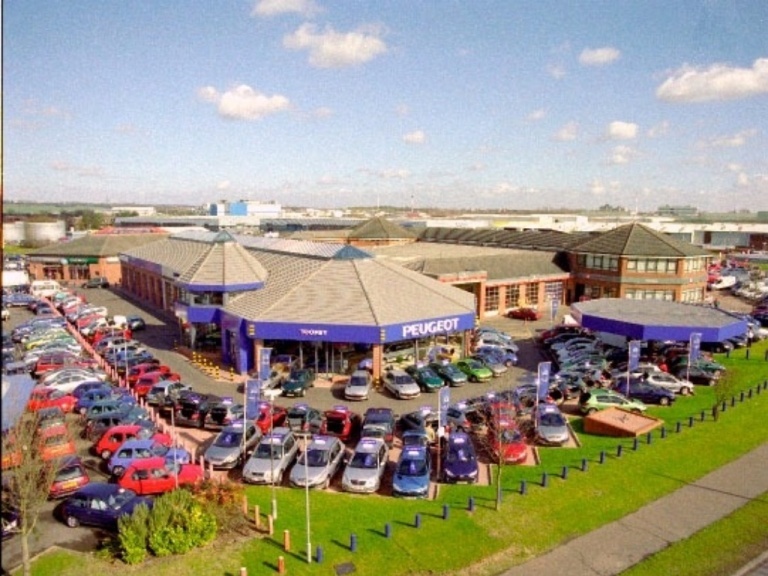 Visit our dealership to view our available vehicles, and to enquire about our aftersales services and affordable finance plans. 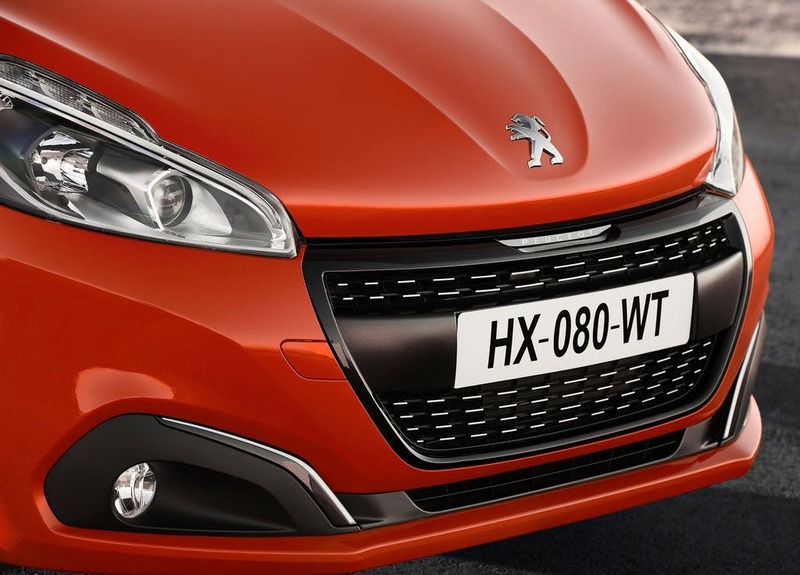 Contact us if you would like to learn more about the Peugeot 208, and to arrange a test drive with us.